Thanks for being our valued customers. We’d love to hear how our product or service have helped you. By sending us a review video, you will get a $50 Voucher. So just speak out your ideas and your valuable suggestions and advice will be greatly appreciated! What to talk in the video? impressed you most in the video. A. 100% human hair quality. It can be heated and styled. A. Your videos would be displayed on our website. B. Your video would be displayed on our Youtube channel. A. Every participant would get 15% coupon for your next purchase. B. 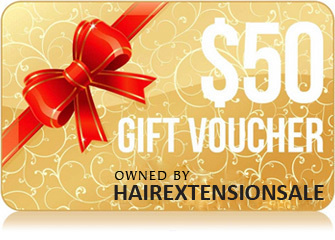 The participant whose video was displayed on our website or youtube channel would get a $50 voucher.